You will discover a different beach everyday, just a few kilometers from the Agritourism. 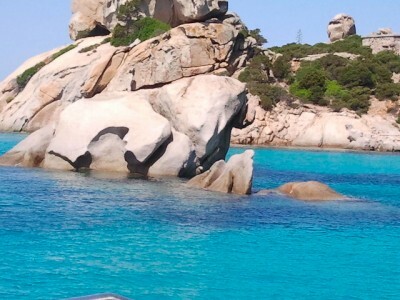 Here are some examples: Isola dei Gabbiani, Valle dell’Erica, Arcipelago di la Maddalena, Palau, Cannigione. And in the evening you will return happy and tanned, just in time to relax in the tranquility of nature, away from the crowded coast. We will be happy to provide all the information to find your ideal beach or to change your route every day. 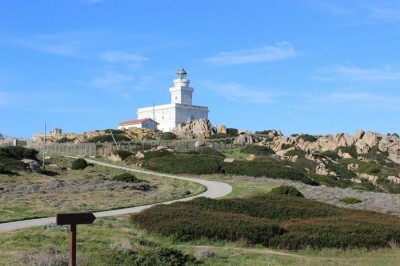 You’ll be able to reach the beautiful sea of Gallura through internal roads with very little traffic. 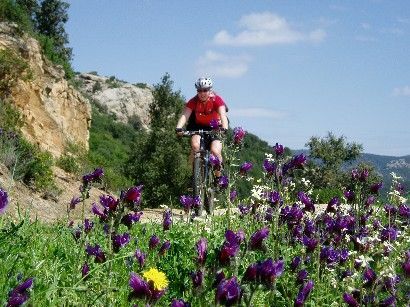 In the Agritourism you can book your ‘life-walk’ in the countryside stazzi of Gallura with a professional guide, to learn and dive in the rural culture of sheepfolds and dispersed habitat, climb on the tafoni, meet ancient trees and learn about the local flora. In the Agritourism all needed information on village festivals, fairs and events planned in the area will be available. 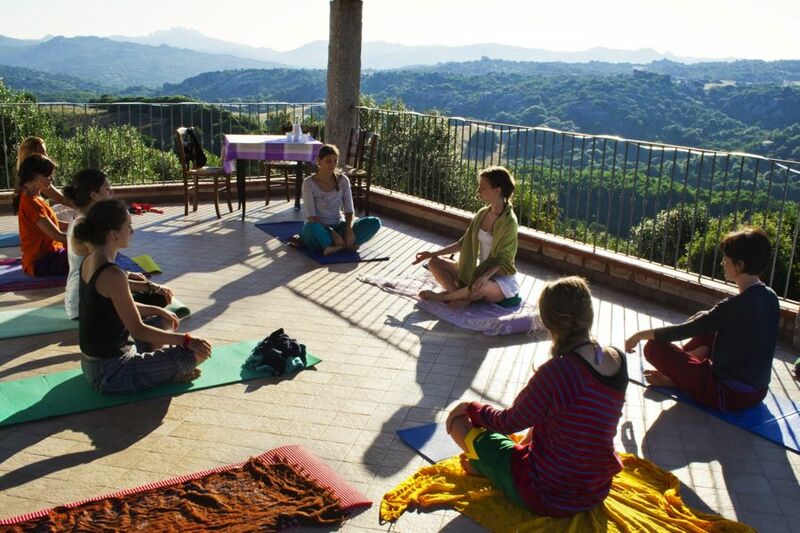 Some of these activities are contracted with the Agriturism. Contact us and together we will organize the stay of your dreams! The Agritourism, immersed in a shady green oasis is flanked by a quiet street, sleep is then assured by the silence of the countryside. Each room has a private terrace where you can read, meditate and nap during the day. Clean air and good weather invite you to make easy walks on the farm or in the nearby trails, explore the less crowded beaches or visit the numerous rural churches scattered throughout the territory. You will then find Wellness at your table with the fresh ingredients and meals rich in vegetables and fruit.